The focus will be invest in early and growth stage startups working in ​insights and analytics, digital health and retail, and care delivery and management. Cigna has launched corporate venture fund Cigna Ventures with $250 million in capital to invest in early and growth stage startups, the company announced today. The investments will go to emerging companies that are driving innovation in healthcare through the strategic areas of insights and analytics, digital health and retail, and care delivery and management. Cigna Ventures is a wholly-owned indirect subsidiary of Cigna Corporation that includes subsidiary Cigna Health and Life Insurance Company. Cigna has previously invested in venture activity, including collaborating with five venture capital partners and an equal number of existing direct investments. These include leading the C1 round of financing with Omada Health and investments in Prognos, Contessa Health, MD Live and Cricket Health. Earlier this month, Cigna was among investors to fund $24 million in Cricket Health, a tech-enabled provider of integrated kidney care at home. 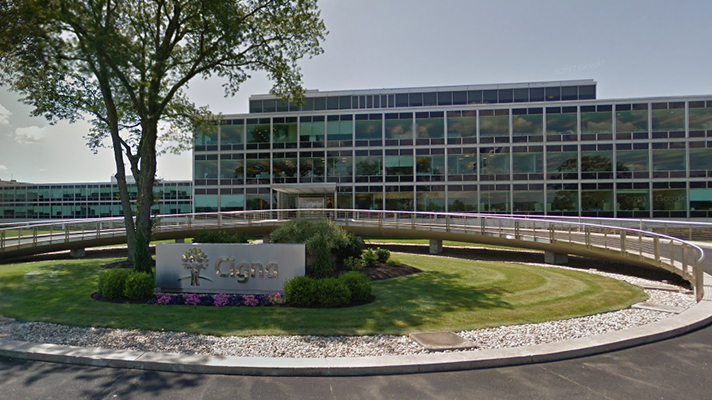 Cigna is also reportedly close to closing on its proposed acquisition of Express Scripts. Optum, whose parent company is UnitedHealth Group, created a venture capital fund last November. Optum Ventures invests in companies that use data and insights to improve healthcare services. Initial investments included Apervita, a cloud-based platform, Buoy Health's AI-powered digital health assistant, Mindstrong Health, which uses AI and machine learning for smartphone interactions and SHYFT Analytics, a cloud-based data and analytics platform. Other insurers are looking to diversify and expand, seeing on the horizon the disruption of the traditional health insurance model. The biggest is the collaboration between Amazon, Berkshire Hathaway and JPMorgan Chase that is expected to cut healthcare costs by self-insuring and managing care for their combined million-plus employees. But the close-to-being-finalized $69 billion merger between CVS and Aetna is currently seen as potentially having the greatest impact on healthcare.